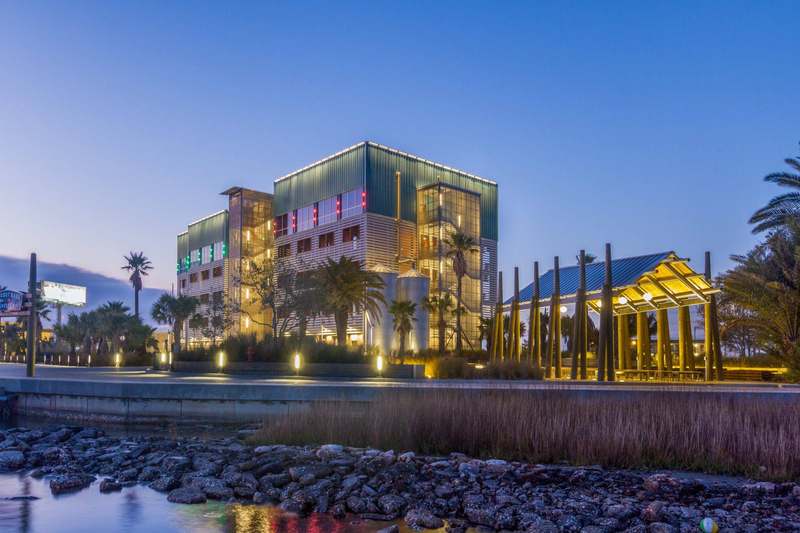 America's Boating Club Houston is hosting the 2019 Spring Conference of United States Power Squadrons' District 21. All the pomp and circumstance you expect, PLUS some FUN in Galveston and on the water! Seriously, you don't want to miss this one! Affordable rooms with a great view of the Gulf of Mexico and just minutes away from Sea Star Base Galveston are the Casa del Mar Beachfront Suites. When you are looking for the ideal lodging choice, why stay in an ordinary hotel when you can have all the comforts of home in a beachfront suite ? Casa del Mar is offering a special rate for Conference attendees. Visit them online at Casa del Mar Beachfront Suites to see the rooms and amenities. Rooms are $179 for one night; or $159 / night for two nights. You must call (409) 740-2431 to make your reservation and remember to mention the discount code BOATCLUB. Berthing is available at Sea Star Base Galveston! Low cost and good facilities. 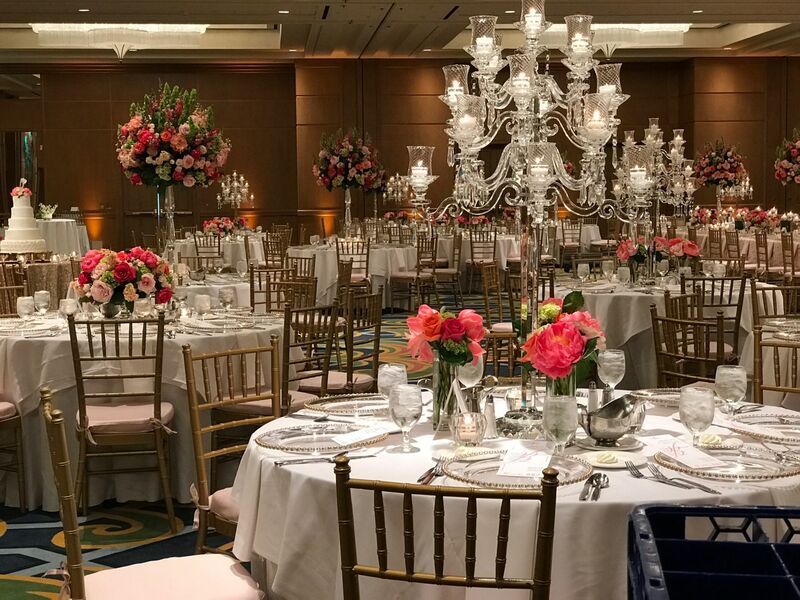 If you want to remain on-site without the glitter of a hotel room, Sea Star Base Galveston wants you to experience their arrangement. Each room is bedecked with two bunk beds, wall closets, table and chair. Perfect for your budget, for bringing the entire family, and being on-site. The berths are $30/night/person, linens and pillow included. All rooms are air conditioned or heated, well lighted, and your key wristband ensures only you have access to the room. Ample shower and restrooms between two rooms, private but nice. Nothing fancy – just like being aboard a vessel! We can start checking you into your berth at 1500 hours on Friday. Register for a room online! Sailing or motoring to the Conference? Sea Star Base Galveston is opening up slips for transient use. Details on their facilities can be obtained from the Harbormaster for SSBG (30 amp / 115 VAC connections, water, on a floating dock). 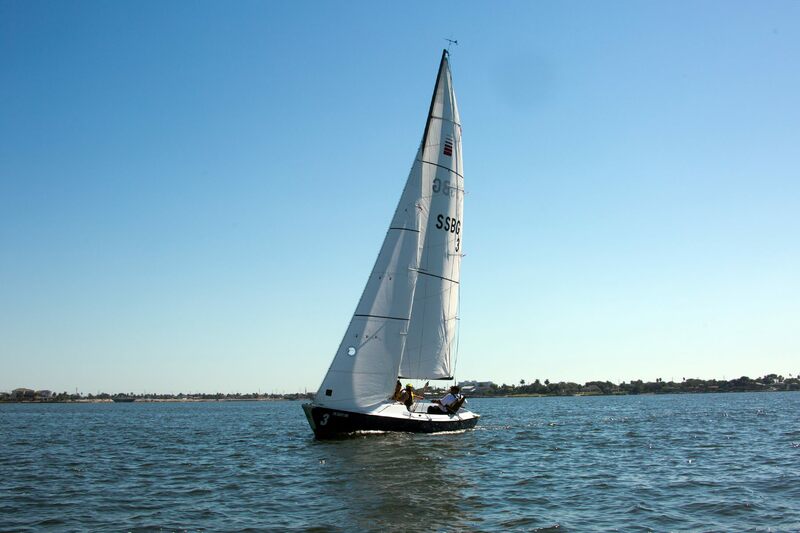 Located next to Sea Star Base Galveston is Pelican Rest Marina, with deep water and light wave action. 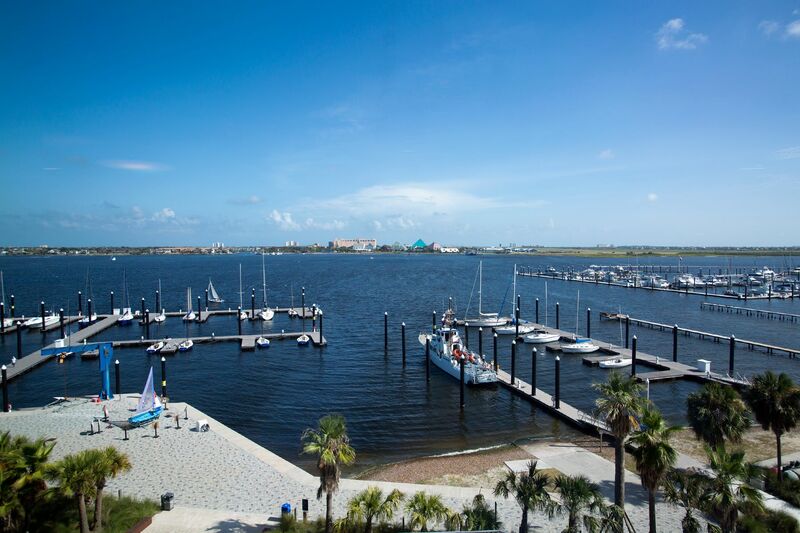 Pelican Rest has all the amenities and services you’d expect to find in a marina resort. Required documents and local Notice to Mariners are online. If you are planning on docking at Sea Star Base Galveston the charge is $2/foot/night; payment will be made directly to SSBG. Please download the SSBG Release and Waiver of Liability 13119 document and bring that completed document with you to the Conference. Also, please submit this form. Regulation black uniform coat and trousers without cuffs; white shirt; black four-in-hand tie or black bow tie if specified in the dress code; black belt (if worn); black socks; black shoes. Regulation long-sleeved white shirt (F) or regulation short-sleeved, open-neck white shirt (G); black trousers without cuffs; black belt; black socks; black shoes. Reference pages B10 – B11 of the 2019 United States Power Squadrons® Operations Manual. The above descriptions are for male uniforming, female uniforming equivalents are on page B11. America’s Boating Club Houston is offering two outstanding seminars for your continuing education. On Saturday afternoon is the “Using VHF & VHF/DSC Marine Radio” seminar presented by P/C William S. Haddock, AP. On Sunday morning is the “Partner in Command” seminar presented by P/C Cathy Leavitt, P and P/C Christopher J. Leavitt, JN. Register for the seminars online! A discount is offered when you take both seminars! The general conference Schedule of Events and the District 21 Meeting Agenda are posted here. Some activities are weather dependent and all changes to venue or time will be announced and posted near the Commodores Room on the 5th floor and the ground floor near the elevators. Registration for this conference is online! When registering on the website, please note that you’ll have to fill out an attendee for each person you’ve signed up for each event. So, if you and your spouse are going paying for 6 events, you’ll have 12 attendees to fill out. Just fill out yourself for all the odd numbers and your spouse for all the even.